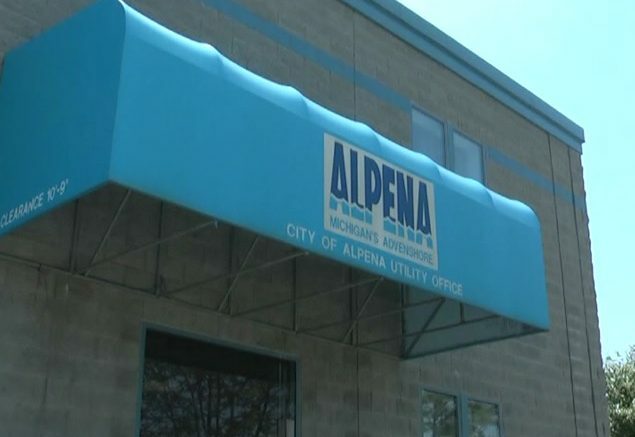 A new order has been made in regards to the ongoing litigation between the city of Alpena and Alpena Township. A judge ruled last week that Alpena Township is required to deposit $1,400,000 into a joint escrow account. In a written statement, 26th circuit court Judge Michael Mack ordered the township to place the 1.4 million dollars in the escrow account, the amount equal to the increase in water rates by the city. Originally the city requested $1.8 million, which included late fees for the payment, but Judge Mack ordered the amount only reflect the original cost owed. The reason for the account is to ensure the township has funding if they do lose at trial. Moving forward the two parties have plans to hire a water specialist to mediate the bargaining process.